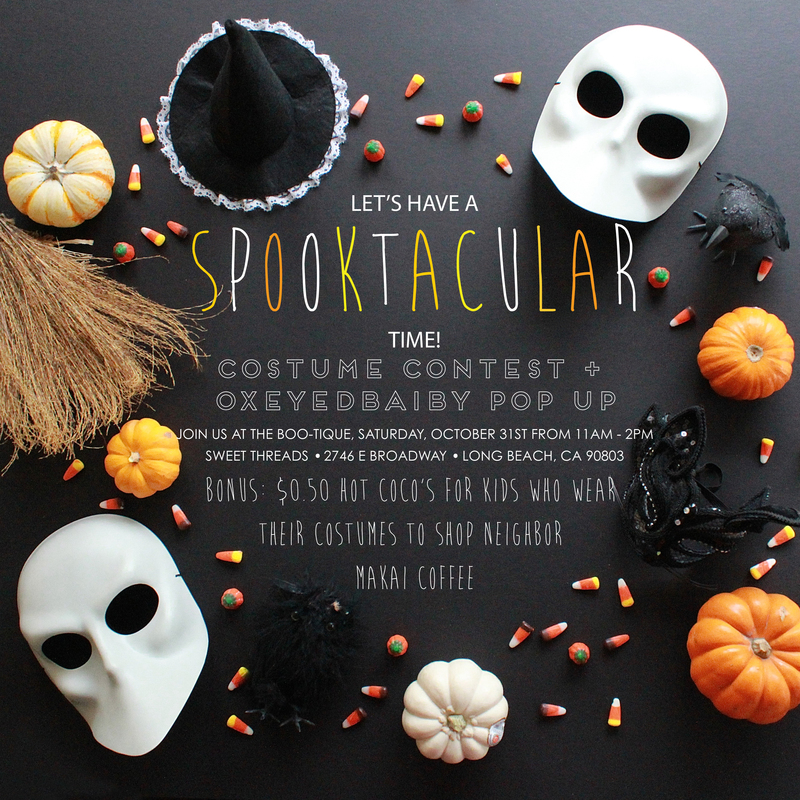 It’s going to be a SPOOKTACULAR time at the BOO-TIQUE, Saturday October 31st from 11am – 2pm! We will also have a very special POP UP with Oxeyedbaiby who will be bringing EXCLUSIVE styles you seriously won’t want to miss. Look how amazing this piece is! Stop by for some treats, drinks and good peeps!